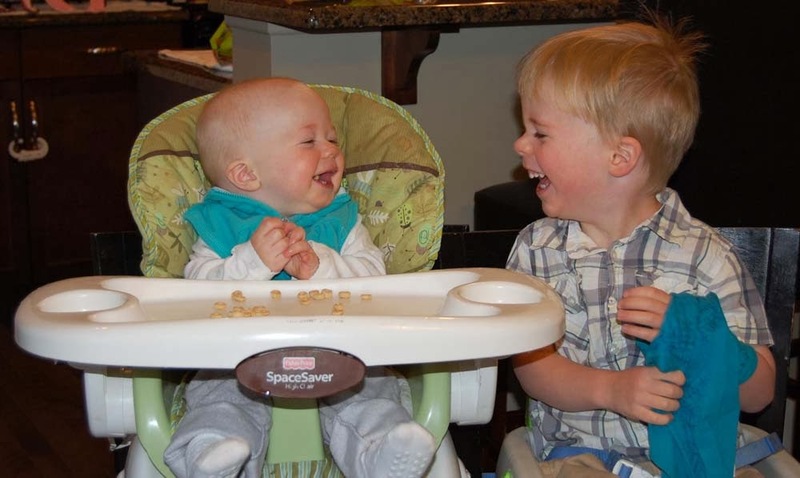 My Grandkids, Makayla and Braydon, make each other laugh. Is there any better sound than kids laughing, and don't you laugh right along with them? When this picture was taken Makayla was 10 months old and Braydon was just over 3-1/2 years old.